Seeking help for Postnatal Depression, or any mental health issue, can be a very scary and difficult process but it’s also one of the most important things you’ll do in your life. Sadly, accessing help can sometimes be tricky and this is something we are working on as advocates, so the sooner you begin the process the sooner you’ll start to get your life back. 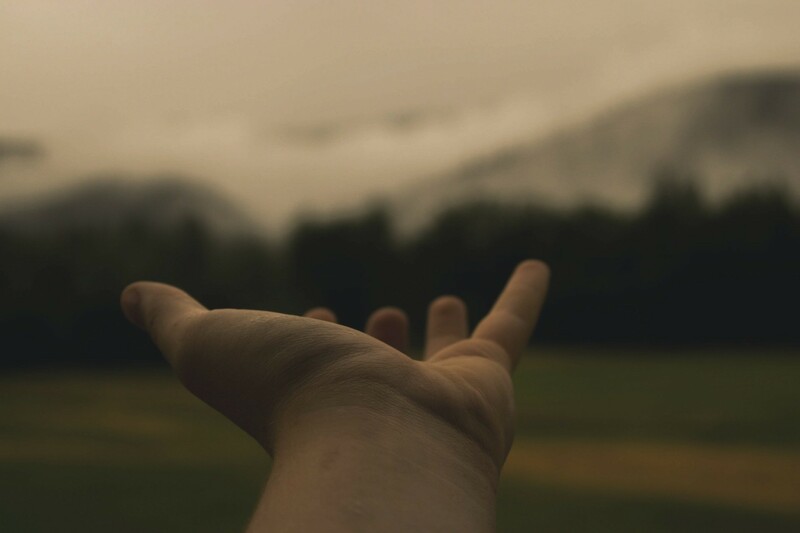 Here are just five of the many benefits of seeking help. This may sound very silly and obvious but I think it needs to be said because many of us wait a long time to get help because we hope that PND will eventually go away on it’s own. From what I understand, it is only a very small percentage of mild cases that resolve with no help or support at all, and even the ones that do can take longer. The day I seeked help and was diagnosed was scary and upsetting but it was also the very first day of my recovery. I was at the bottom of a huge, tough mountain but instead of floundering at the base I now had a backpack of resources and support so I was much more prepared for the climb. I should say here that not all cases of PND are symptomised by a lack of bond with or fear of your baby but oftentimes the depression and anxiety can be so consuming they create a barrier between you and the people you love, making you feel you are disconnected. This was certainly my experience. 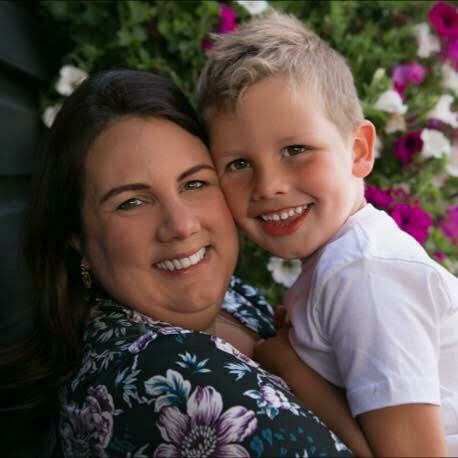 I was obsessed with the terrifying thought that I didn’t love my baby, when in reality it was simply that my anxiety was so extreme all my normal emotions were being blocked by constant feelings of fear and worry. Many survivors I know express regret that they feel they are missing early memories with their child when they look back years later. I feel lucky that I got help fairly early so the period of time I feel I missed is significantly shorter than for some but it’s still there. There is still a sadness inside me that I wasn’t able to enjoy those early weeks and months as much as I should have been. Seeking help and beginning your recovery will reduce this time and your bond with your child will grow and grow as you recover. Recovering from Postnatal Depression & Anxiety has taught me so much about myself and about how we view the world in general. Through CBT therapy in particular, I have learnt to challenge negative thought spirals and I’m now much less of a worrier and a pessimist than I was before I was ever ill. 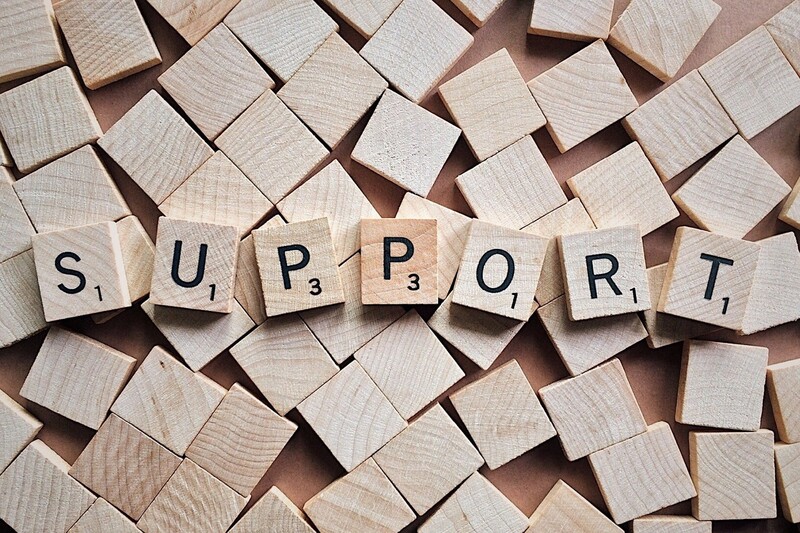 In addition to what you might learn through professional or medical help, you may also learn important things about friends and family who want to support you, improving your connections and relationships. And you could very well make new friendships through peer support, people who you wouldn’t have met had you not reached out for help. I am so incredibly grateful for the friends I have made through recovery and advocacy. An extremely common fear among Postnatal Depression sufferers is that they will be at risk of losing their baby should they seek help. During the last four years I’ve discussed this topic with many people, including doctors and social workers, and all assure me this is not the case. I also have yet to meet anyone who this has happened to. As a general rule, authorities will do absolutely everything in their power to help you take care of yourself and your baby at home. This was a huge fear for me but I was assured many times by professionals that they wouldn’t even attempt to separate me and Caterpillar because, frankly, it wasn’t going to be helpful for either of us (or the system!). On the very rare occasions social services are informed of a mental health issue it is usually because other lifestyle factors are involved and need to be addressed, outside of the PND. Almost all professionals I met were very understanding and were never surprised or shocked by my symptoms or worries. Eventually, I even began to share the horrendous intrusive thoughts I was experiencing and my therapist did not judge and, in fact, helped me to understand and manage them. Lastly, if you encounter a professional who doesn’t seem to understand your condition (I had a negative experience with a doctor that you can read about here) you can and should request to see a different professional, and report the first one if you feel able. I’m very aware that I was lucky to receive the help I did although I still had to chase things up and advocate for myself at times. Unfortunately, our NHS is still a postcode lottery and not everyone can access help quickly. The upshot of this is that the sooner you make that initial request to your midwife, health visitor, GP etc the sooner you can be placed in the queue for therapy and support. If you are forced to wait, why not ask about local peer support groups or seek peer support online. This can provide some comfort during the interim period. A good place to start is #pndhour on Twitter (details here). Or drop me a line and I’ll speak to my advocacy family to find out about any support groups on your area. Seeking help is hard, I can’t pretend it’s not. But it’s also the first step to feeling better so it’s incredibly important. Ultimately, simply opening up in itself can feel like a huge burden has been lifted. I’ll be back with another post soon with tips for getting the help you need as quickly as possible. 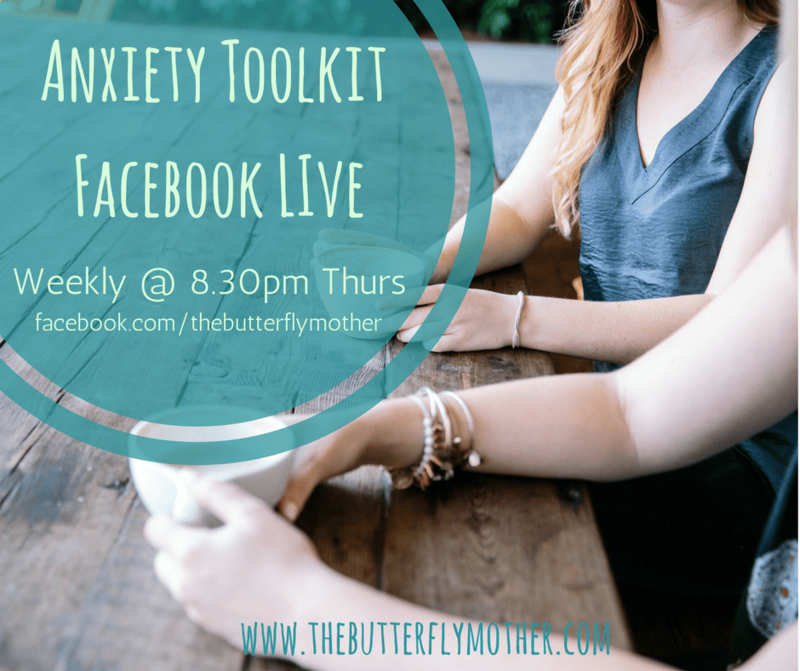 Meanwhile, if you want to find out more about my own journey to getting help and my experience of therapy check out my weekly Facebook Live Anxiety Toolkit video this Thursday at 8.30pm. Click here to follow my Facebook page and be alerted.